Have you been considering expanding your business’s client base? Maybe you want to try a new method of advertising to increase your sales? If you’re based out of the Denver, Aurora or Boulder areas, SpeedPro Imaging of Denver is ready to partner with you! 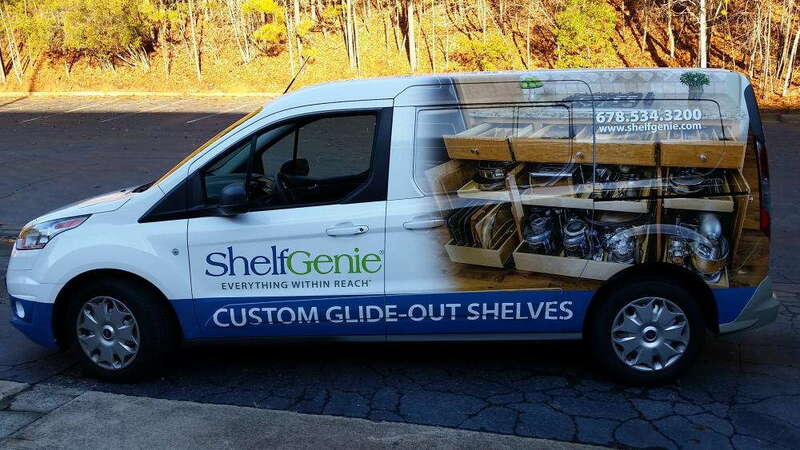 Our custom vehicle wraps may be the perfect match for your branding needs. Choose from multiple coverage types to effectively display and promote what you need in an easy-to-read and eye-catching way. 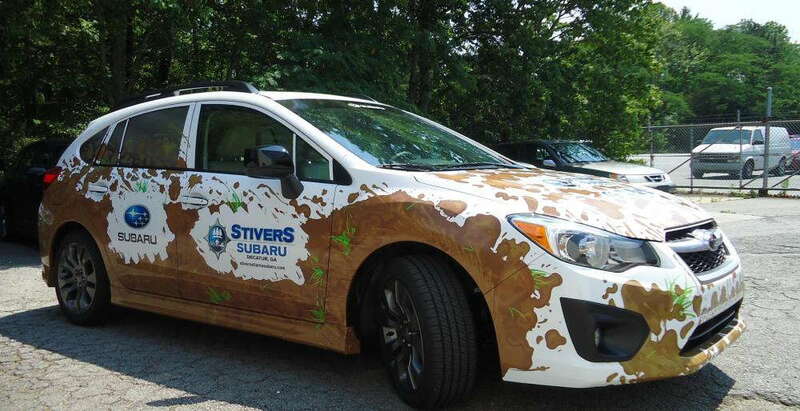 Custom vehicle wraps are becoming more and more popular with new businesses. Self-starters and business owners are taking to the streets to quickly spread the word about themselves to a large number of people using this vehicle advertising. Reactions are almost instantaneous — smartphones allow people to see and read about your business and immediately find more information online. 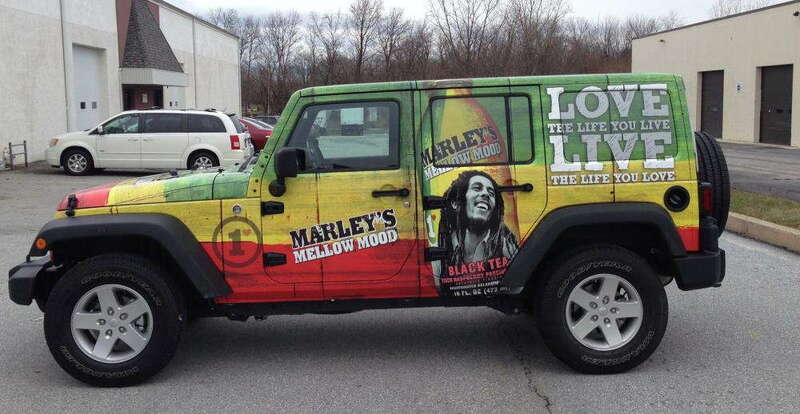 An exciting feature of vehicle wraps is their low cost per impression. Wraps are a one-time investment, with the result lasting for multiple years. The amount of money you spend up front comes to be way less than the amount you get back from people who respond to your advertising. Get started today to see for yourself! If you’re looking for the most vehicle coverage for maximum branding opportunities, you should consider full wraps. This style allows our vinyl material to be printed on almost all areas of your car, SUV or other vehicle — your windows, hood, roof, side panels and back bumper. Full coverage wraps are ideal for businesses that are rebranding or have the means to significantly increase their client base. These wraps can fully display a brand name, slogan, logo, contact information and an illustration or graphic design to encompass the essence of the brand. Having a full wrap on your vehicle will easily grab the attention of anyone positioned by it. Partial vehicle wraps have the same capabilities but are used for a smaller amount of coverage. Maybe you want only the sides of your car branded or just the back side and most windows. Whichever you prefer, SpeedPro Imaging of Denver can create designs that meet your needs. Spot graphics are a great third option. They deliver the least amount of coverage on just a few particular areas of your vehicle. However, don’t mistake them for offering the least amount of impact. With our expertise in design, we can create visually stunning graphics, no matter how small. You may want only your business’s name on your vehicle or a corresponding logo. With our high-quality inks, we can make sure people will take a second and third glance! Our studio also excels in fleet wraps as well as vehicle graphics. If you want to get involved in custom vehicle wrapping, contact our studio today. We’ll set you up with a consultation for our team to get to know you and your preferred branding methods. Whatever you require in order to take your business on the road, we’ve got you covered!